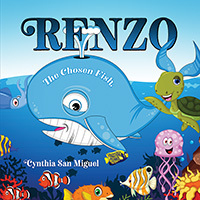 Renzo is one of the first whales made by God during the fifth day of creation. He was created for a purpose. He was not sure what his purpose was, but he was willing to find out. Cindy has a passion for God and children. She has raised three kids and she’s currently living in Florida. 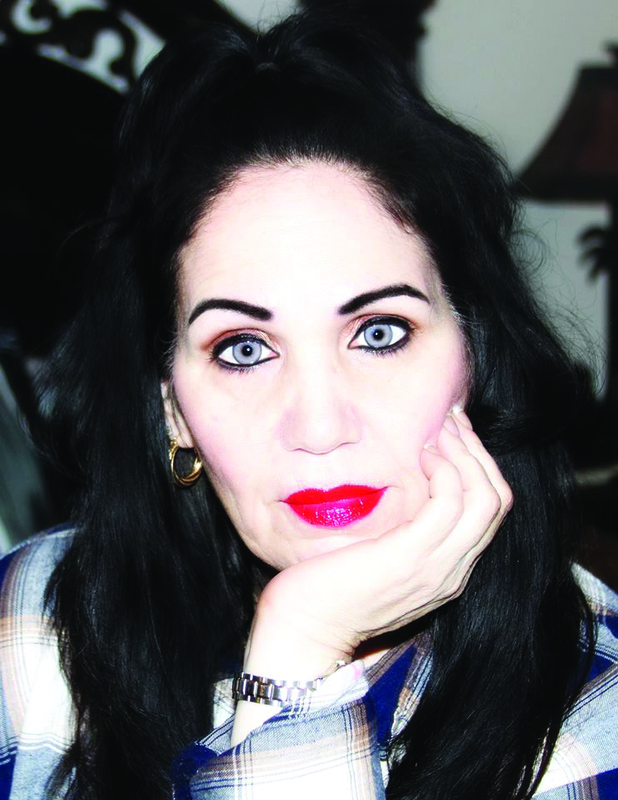 She graduated from Valencia Community College in Orlando, Florida and has a Computer Graphics degree from International Academy of Design and Technology.